Below video shows the Chibok school girls who managed to escape from Boko Haram, speaking to the media. This entry was posted in Breaking News, Teens 14 - 19 years of age. 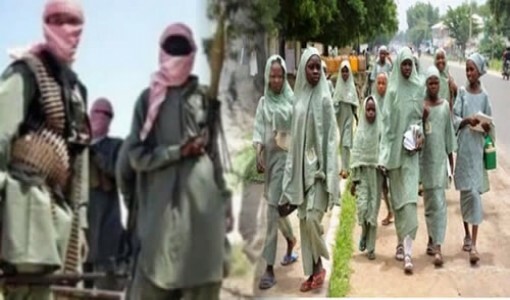 and tagged MUST WATCH VIDEO: Escaped Victims Share Experience-Abducted School Girls.